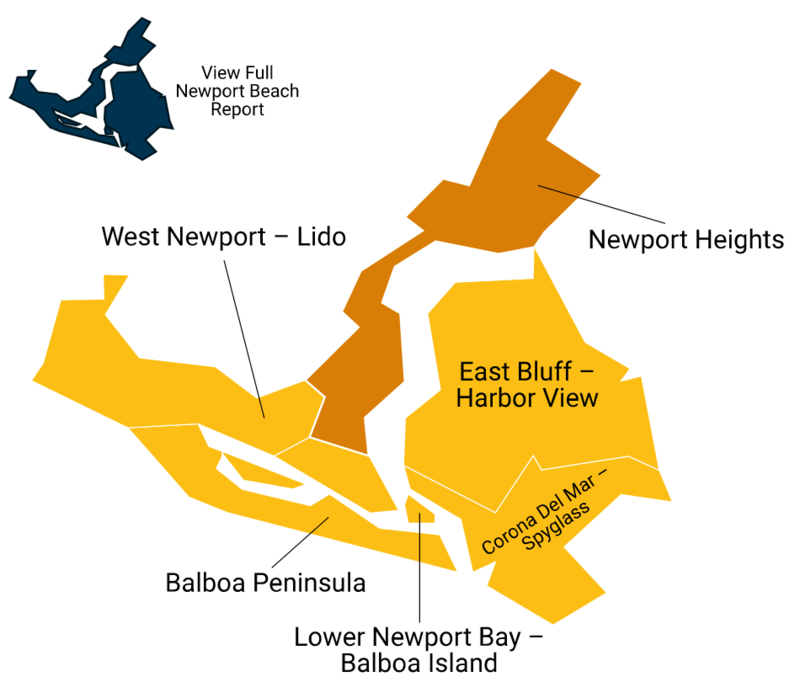 Here are the most recent residential real estate market reports for Newport Beach, Newport Heights and East Costa Mesa, covering sales through the end of March 2016. For all of Newport Beach (download the PDF report), the median sales price of detached homes year-to-date was $2,095,000, up 20.7% from the same month last year. Conversely, the YTD median sales price of attached homes was $835,000, down 0.7% from 2015. 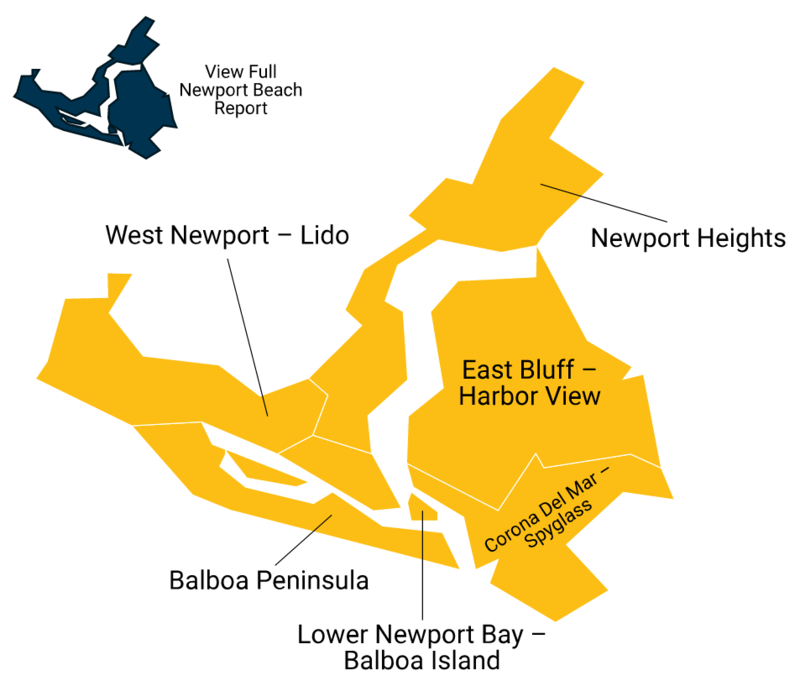 Newport Heights year-to-date median price of detached homes was $1,577,500, up 9.2% from 2015, while the median price of attached homes YTD climbed to $623,000, up 9.8%. 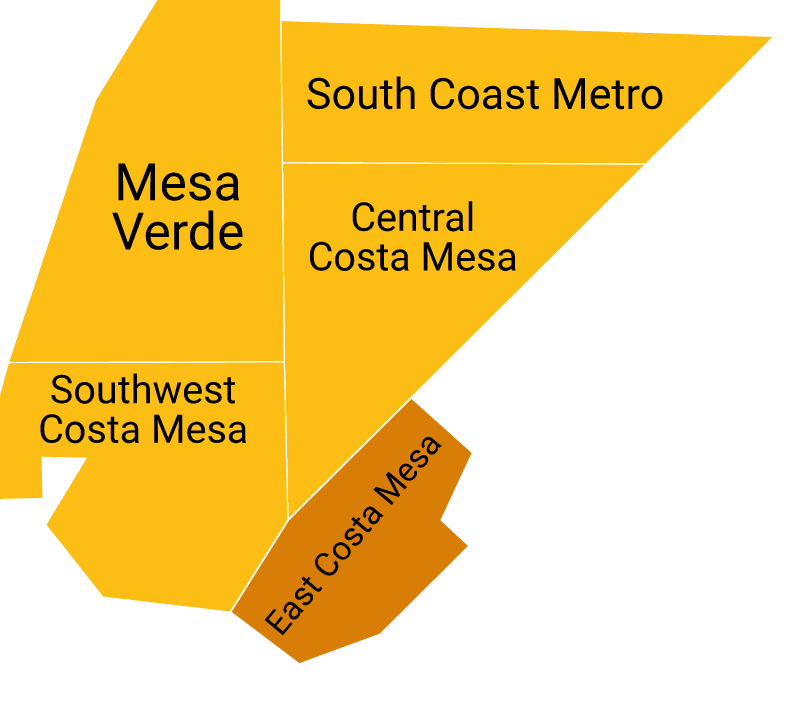 For East Costa Mesa, the median sales price of detached homes YTD was $910,000, down 9.2% from 2015. The median sales price of attached homes was $627,450 YTD, up 19.5% from 2015.